Early Sunday, Piers Morgan tweeted that Muhammad Ali made more controversial comments than Donald Trump. Ali died over the weekend, and, unsurprisingly, fans were quick to come to the former heavyweight boxing champion's defense. 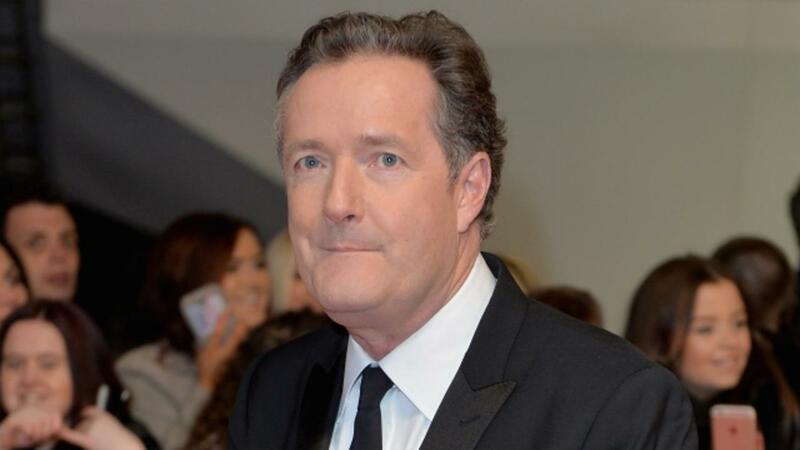 Morgan first questioned why there was so much controversy over his tweet but later apologized, writing: "I'm sorry for 'saying inflammatory things for attention'. That's the last thing Muhammad Ali would have condoned." Ali was well-known for his social activism but did say some controversial things — inside and outside the ring. He once called his opponent Joe Frazier an "Uncle Tom" and said he worked "for the enemy." He also said Frazier was "so ugly, blind men go the other way." Of course, Frazier was brash, too, saying, "If we were twins in the belly of our mama, I'd reach over and strangle him." Ali also talked very candidly about race. During a BBC interview, Ali said, "And I'm sure no intelligent white person watching this show ... want black boys and black girls marrying their white sons and daughters." Piers Morgan is a professional troll and a racist hack. He never trends on Twitter unless it's off the backs of Black people. And in 1967, when Ali famously refused to serve in the Vietnam War, he said: "Man, I ain't got no quarrel with those Viet Cong. No Viet Cong ever called me n-----." As for Morgan, he's kind of known for stirring up controversy. In April, he wrote an opinion piece of Beyonce´'s latest album, Lemonade, in the Daily Mail calling her a "militant activist" and saying she exploited mothers whose sons were shot by police.